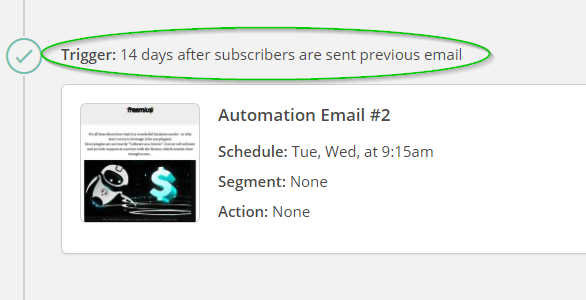 We’ve recently decided to take advantage of MailChimp’s (free) email marketing automation feature in order to fill a gap we’ve been unable to manually bridge for our new blog subscribers. In this post I share the email marketing automation technique we’ve come up with, using tools that are available for everyone. I’ll provide an inside look into our thought process of why we did it, how to set it up, as well as try to answer the question – how has it been working for us so far? According to MailChimp, integrating email marketing automation into your operation essentially means you’ll be adding another brain to do marketing-related work for you, so you can go do other useful things for your business, instead. More specifically, in the case of email marketing, these automations can run in the background, handling the repetitive, event-bound tasks for you, in the same way, you might have handled them yourself, simply because it is you setting them up and configuring them. 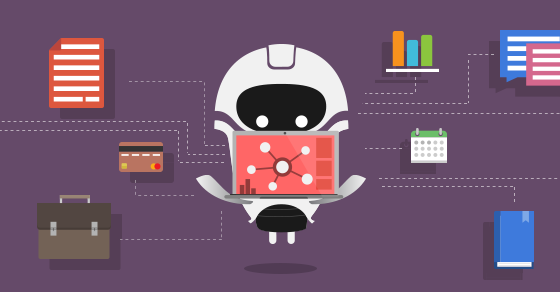 Ultimately, the automated marketing processes help you make more sales with much less effort. 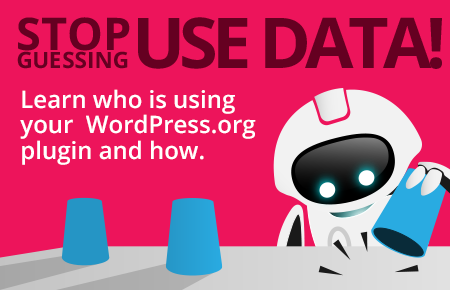 When you come to think of it, email marketing automation is something every plugin business or theme shop in the WordPress sphere needs to consider. 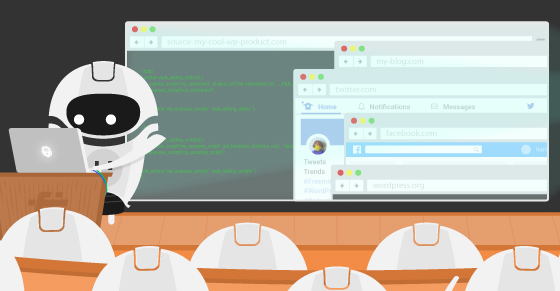 The obvious reason being that the average size of WordPress-based product teams usually ranges from small to medium, and there usually isn’t an available team member who can spend hours manually sending out non-support related messages to potential customers. Would you really want to see one of your team members spend their time filtering out all of the customers who have, for example, added a product to their shopping cart but abandoned it midway, prompting them about it and urging them to return and complete the purchase? The answer is – no. You do not want anyone spending precious time on that when there’s software can do that for you automatically. In a similar manner, you can use email marketing automation to complete other various tasks for your business, instead of allocating human resources to do that manual labor. In fact, research by MailChimp shows that email marketing automations can substantially increase purchases when compared with regular bulk email stats. 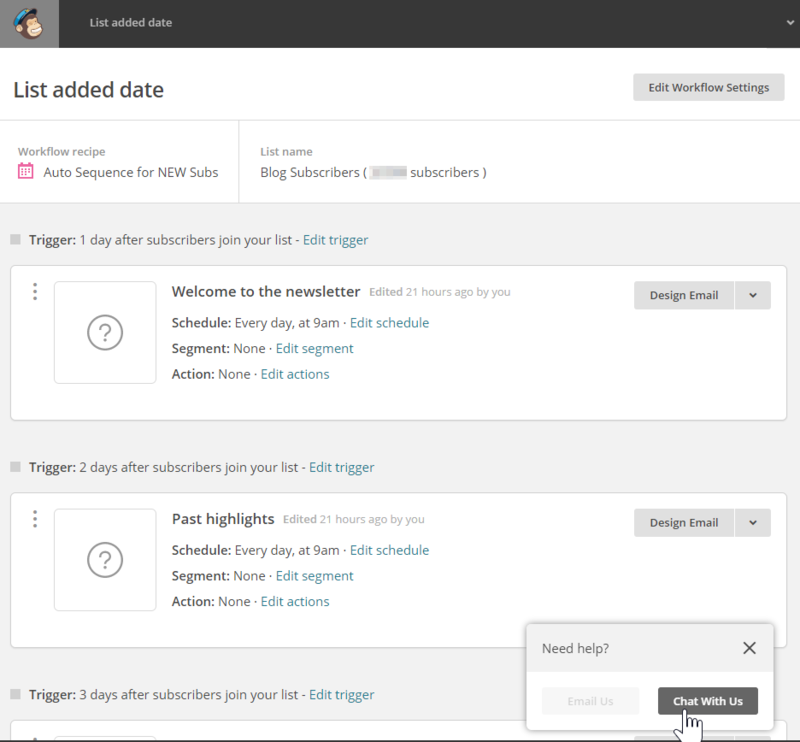 Why Did The Freemius Blog Need An Automated Email Sequence for New Subscribers? That’s awesome and has been working wonders for our blog’s content exposure, making sure each new piece of content is automatically delivered directly into our audience’s inbox, scoring a great average open rate of around 25-30%. 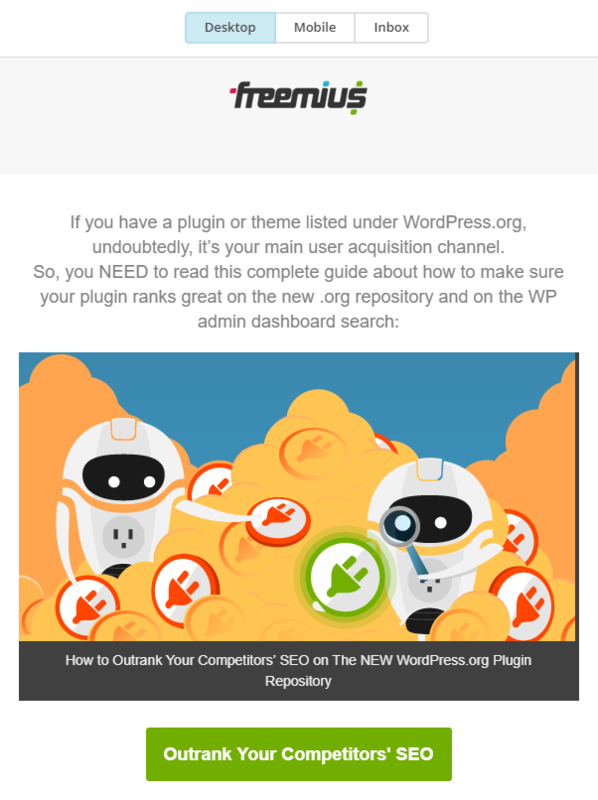 Nonetheless, we wanted to have our best articles from the past land right inside their inbox, and make sure they are not missing out on something that may help them build a sustainable plugin, theme, or SaaS business, as well as establish our blog as a crucial source of relevant information for them, right from the get-go. 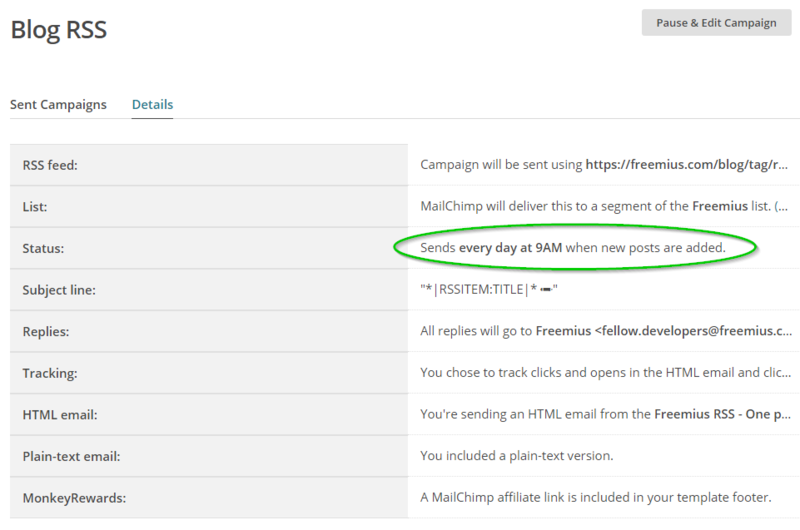 Hence, we decided to set up an automated campaign, using MailChimp’s email marketing automation feature. Our plan with this automated campaign was to manually filter and create a list of 20 of our most valuable pieces of content ever published, and have those gradually (and automatically) sent to new subscribers, without interfering with their regularly scheduled blog content. As mentioned, we publish new content on a bi-weekly basis on the Freemius blog, so what I mean by “not interfering with their regularly scheduled blog content” is essentially not have our cornerstone content pieces from the past get sent on the same week as the automated RSS blog campaign. In other words, I want to use the “week off”, in which we are not publishing new content on the blog, to hit our subscribers up with some archive diamonds, which we know they will find useful for their WordPress plugin or theme business, thus keeping them appreciative of our content and increasingly empowering our authority. After using these factors as filters and delimiters we were left with a shortlist of what we believe are our shiniest and most valuable pieces of content ever published on the Freemius blog, and we knew we could use those to provide the most value for our new readers and subscribers. We then created a spreadsheet with a table that contains this entire list of 20 articles, ordered by most valuable to least valuable, taking into consideration the fact that each email campaign has a certain churn rate to it, and that some of the subscribers may choose to drop out (unsubscribe) at some point. We want to hit them up with our most valuable content first, thus decreasing the potential churn rate and providing the most value, right off the bat. We’ve been using MailChimp for all of our email communication with our audience, so it was pretty obvious we would use MC for this, unless they didn’t offer an email marketing automation feature. Luckily, they did, so, first I set out to read their automation documentation and try to figure out if what we set out to do was achievable using their provided tools. Apparently, there are a lot of things you could do with the automation tools provided by MailChimp, and it can definitely be confusing at first, but since we’d already had a very specific purpose for this campaign in mind – I’m going to focus on how we achieved it, disregarding all of the other ideas and options that popped to mind during the setup process. To get things started, head over to the ‘Campaigns’ tab on your MailChimp account, and click the ‘Create Campaign’ button. 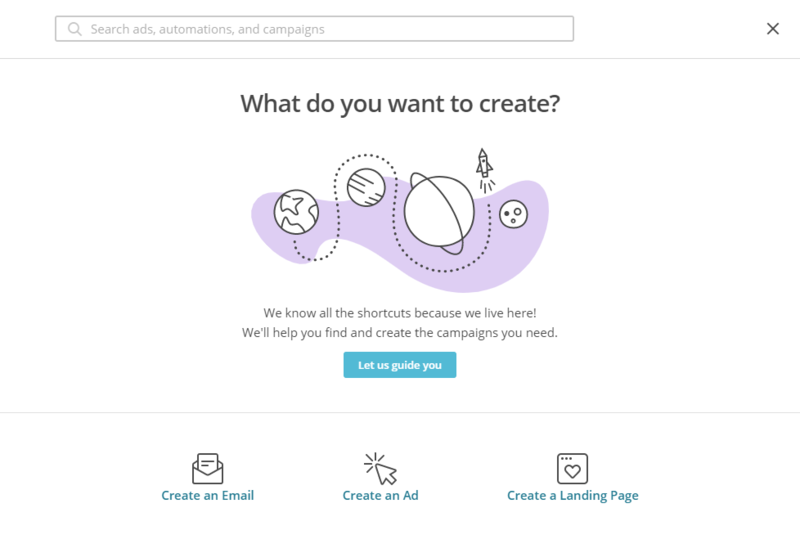 You will then be prompted with the MailChimp general campaign creation guidance popup screen, meant to help get you started by guiding you through the initial steps of creating your desired campaign. To do it manually, I select “Create an Email” on that initial campaign creation screen, and continue to selecting an “Automated” email type. Under the “Automated” tab, and the “Date Based” sub-tab, I’ll pick the “List added date” option. The reason I’m going with that one is that I would like to be able to set the trigger for starting my series of emails to be the date on which the new subscriber joined my list. As I mentioned earlier, we publish new content on a bi-weekly basis, meaning we have one week “off” after every new post we publish. I’d like to use that as an anchor from which to count 7 days and only then start pumping out my series of archive diamonds, so that new subscribers (who usually sign up right after we release a new post) will receive the automated email on the week we don’t actually publish any new content. From there on we’ll continue feeding them with those 20 archive diamonds with intervals of 14 days between each automated email. In other words, they’ll have one week in which they receive our archive diamond and then they’ll receive newly published content on the next until the automated campaign is over (all 20 emails are sent). It may sound a little complicated, but it’s actually pretty straightforward: I don’t want to bombard a new subscriber’s inbox with more than one email per week, thus risking a higher-than-normal churn rate to my subscribers’ list. Moving on to the setup process – I choose a new name for my automated campaign and select the list to which it will be sent. 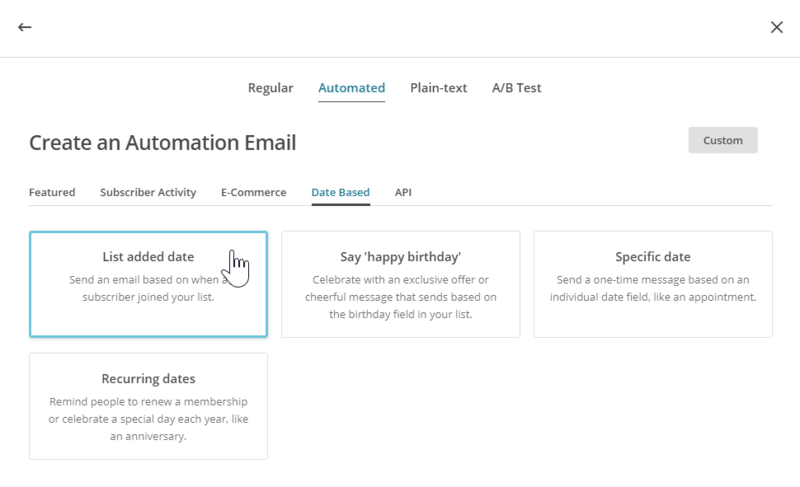 The default name the system gives your campaign stems from the type of automation you chose, but you can (and probably should) rename it, to make it easier for you to recognize in your list of MailChimp active campaigns. I named this campaign “Auto Sequence for NEW Subs”, and selected our list of blog subscribers. Next, you’ll be redirected to your (empty) email campaign visual sequence screen, where you can start to imagine what the automated email funnel might look like. Of course, the conditions for sending have not been set, and the emails themselves have not been designed yet, so everything still looks empty at this point. Next, I click the “Edit Trigger” link, next to the 1st trigger, to set the amount of wait time from the moment the trigger is set off until the 1st emails is actually sent to 7 days. I also edit the sending schedule in order to make sure this email is enabled to send only on Tuesdays or Wednesdays, which are the days in which we normally publish new content and send out our blog RSS email campaign. 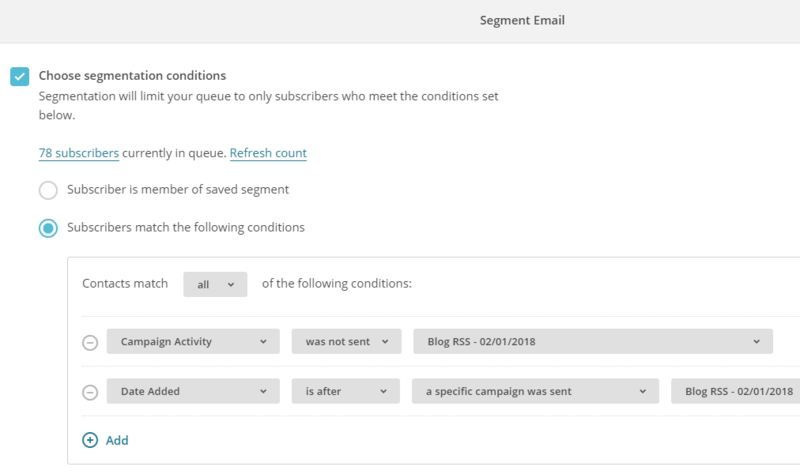 These conditions should make sure every new subscriber’s email address will get added to this automated email campaign queue and start receiving those emails in order. If you’re having any difficulty in setting up the conditions the way you would like to I highly recommend hitting the “Chat With Us” button at the bottom right-hand side of the screen, which is there in every step of the configuration. MailChimp hires some very capable technical support representatives who really enjoy helping out! The only thing left to do before I can launch this campaign is to design the actual emails that will be sent. I wanted to keep it simple and focused on 1 thing: the actual blog post. The only thing left to do now was to test out this automation by simply asking my colleagues to sign up to the blog mailing list and wait for them to notify me once their inbox gets hit. So far, this automation seems to be doing great! It’s been active for a little over a month now and is showing some well above-industry average results (as well as above that subscribers’ list usual average). The fact that we spent time carefully selecting the “shiniest diamonds” in our content archive, as well as made sure not to annoy & bombard our target audience too much are definitely contributing factors to these high rates, but we mustn’t forget the reputation of a high-quality source of content that the Freemius blog had earned for itself, with time. Making sure to maintain that high level of quality surely helps people trust our brand, and as a consequence, they are more willing to open our emails and follow our links. 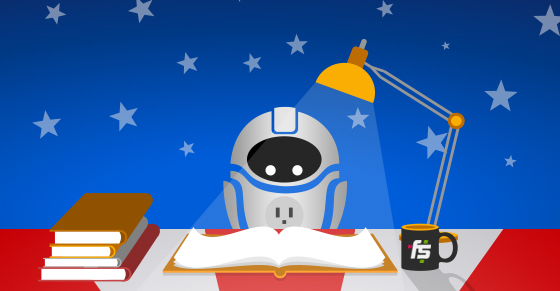 Conclusion – Should You Automate? 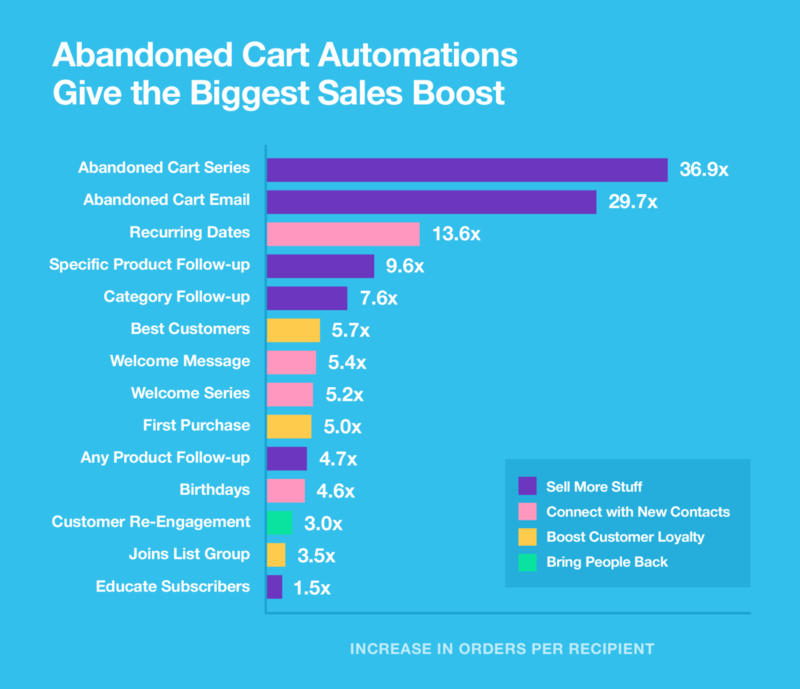 Are you already on the email marketing automation wagon? Please share your automation ideas in the comments section below. We’d love to learn about more creative ways of using it. Nice blog , It always help for updates to the subscription. 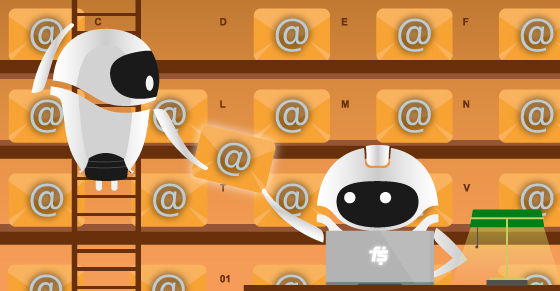 Email automation is a great thing. We use it because of scheduling possibilities, response tracking, analysis. It is all time-saving. We do great with remail.io. 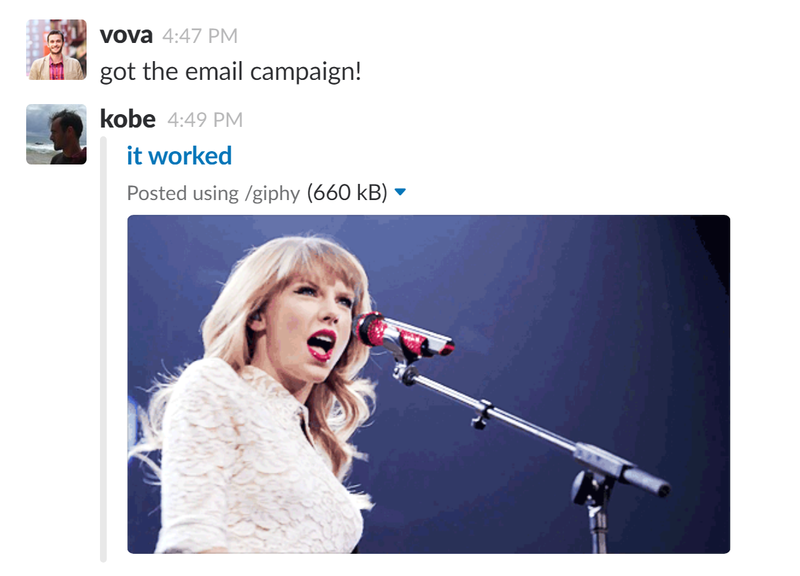 We have used email automation and it is great. Our subscribers love new resources everyday in their inbox. Your article is very useful and now we will try different options. Thanks for sharing it with us. Great article! Email Marketing automation goes a long way in helping to achieve, nurture and engage leads and customers with highly personalized content. Looking forward to more articles.